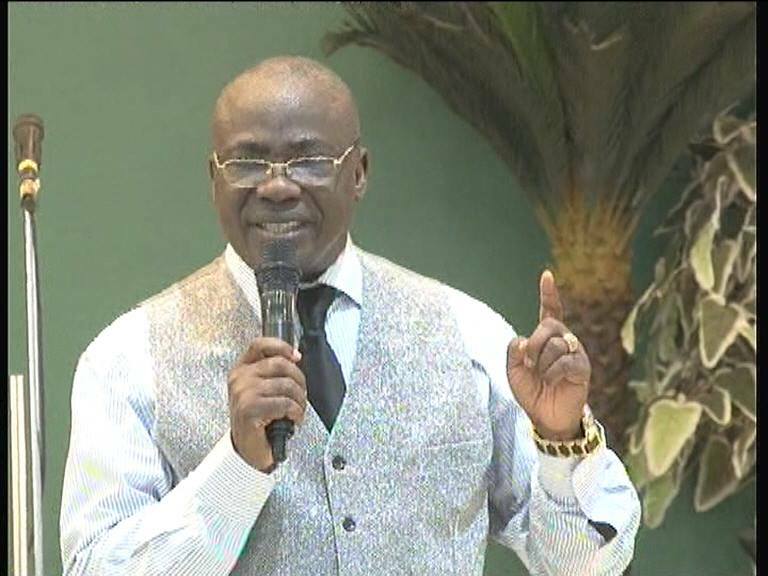 The Pentecostal Fellowship of Nigeria, PFN, in the South-South region has condemned the killings by herdsmen in Plateau State. PFN said it was painful that the Federal Government of Nigeria had not taken any decisive step to put an end to the nagging cases of killings in several Northern states. National Vice President, South-South, Pentecostal Fellowship of Nigeria, PFN, and Founder, Flock of Christ Mission, Warri, Delta State, Bishop Simeon Okah, said Christians should take political actions to vote out any government that is insensitive to the senseless killings in the country. The cleric said: “We must continue to condemn these killings. We must continue to challenge the Federal Government to take positive action to stop these killings. “We must continue to urge the international community to take action to protect the lives of defenceless citizens, who are daily being slaughtered in their homes at midnight.